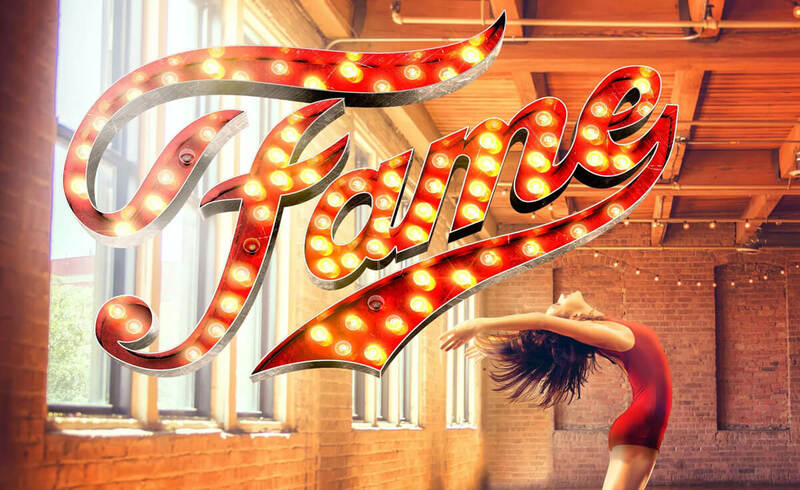 Fame – remember my name! Do you remember the moving story about a handful of high school students, set in New York City in the 1980’s? The movie Fame was released in 1980 and has become a pop-culture phenomenon since. You might remember the opening scene which takes us into the audition hall for a spot at the prestigious High School for the Performing Arts. There, an eclectic group of students are about to audition to fulfill the dream of their lives. What all the students have in common is their talent for music, drama and dance. But their characters could not be any more diverse, as we would find out during the plot of Fame – The Musical, spanning four years at said high school. There is Carmen, the ambitious Latina who so desperately wants to be famous. Or there is the character of talented dancer Tyrone, a dyslexic. You might remember Nick, the wanna-be actor, or Iris, a dancer coming from poverty. For the first time in Switzerland, the characters in this original English musical version will be jumping off the screen onto a stage at MAAG Halle. We will get up close and personal with them as they work through their struggles, conquer their fears and celebrate their triumphs. It will be a bumpy road to “Fame”, that’s for sure. And we cannot wait to be there and experience the captivating dance scenes featuring classical ballet, hip-hop, flamenco and many more styles!